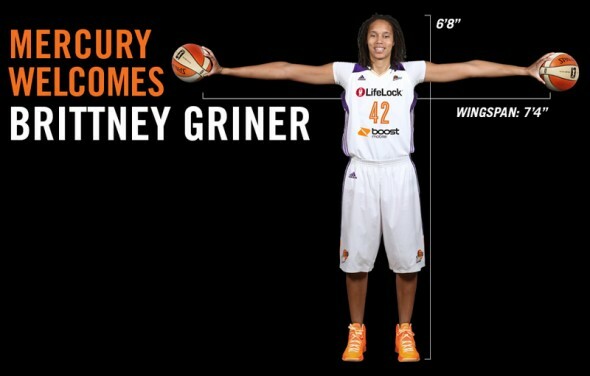 Sport Science report: female with hand size 9.0'' x 9.5'' & wingspan 7'3.5"... profession??? Yup, the woman is an American professional Basketball player!!! Actually she was considered to be the no.1 over 2013. Her hand grip is even bigger than Basketball superstar Lebron James according the Sport Science report above! 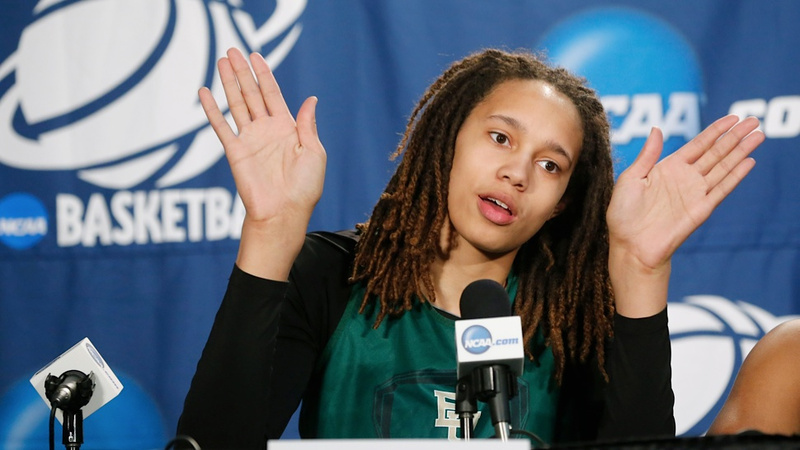 "‘Brittney Griner is a slam-dunking example of how female athletes have changed. When the Baylor rising senior visited the ESPN Sport Science lab, we measured her at 6’8′, with hands 9 inches long and 9 1/2 inches wide — about the same size as LeBron James’ — and a wingspan of 7 feet, 3 1/2 inches, wider than seven-footer Andrew Bynum. 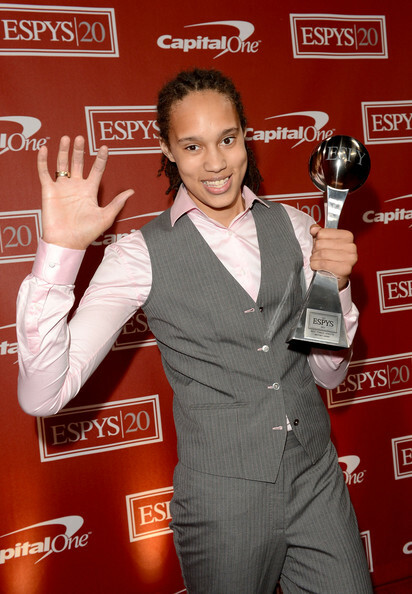 But what separates Griner from her peers are the above-the-rim skills more commonly seen in the men’s game. That’s the evolution of female athletics — women are not necessarily just getting bigger, but they’re also getting better. And it won’t be long until Baylor center’s exploits are eclipsed. 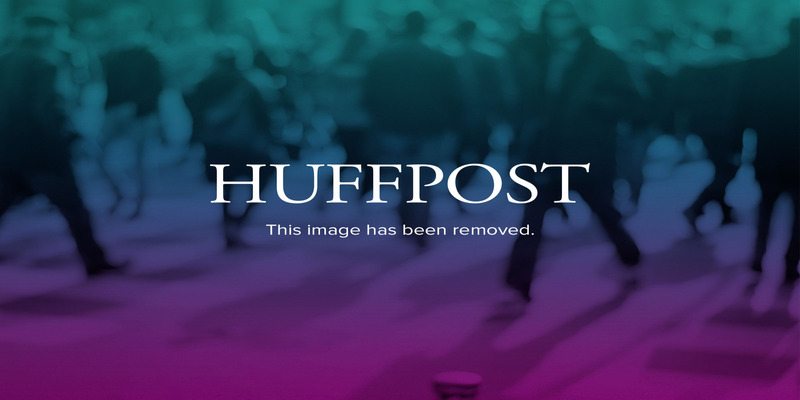 Incoming UConn freshman Breanna Stewart put away two alley-oops at the 2012 Powerade Jam Fest in March, and YouTube has the clips of Chicago high schooler Amber McLin slamming at age 13.’"